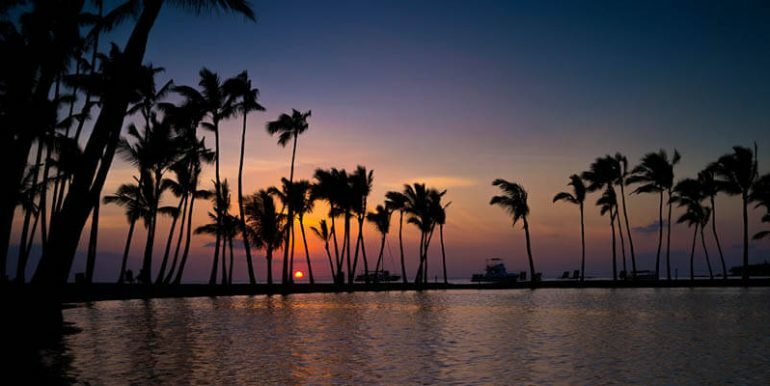 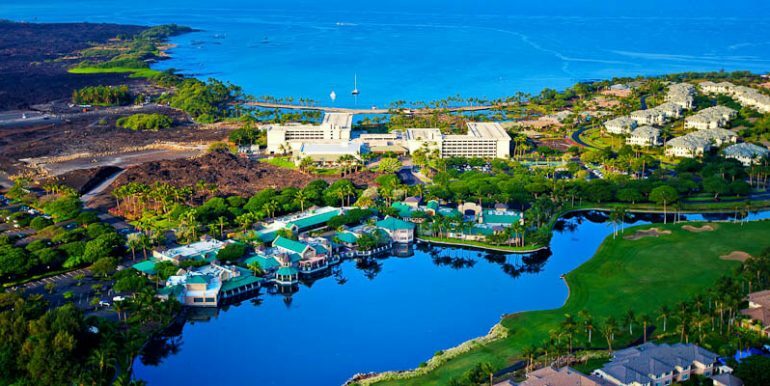 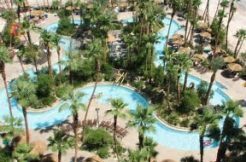 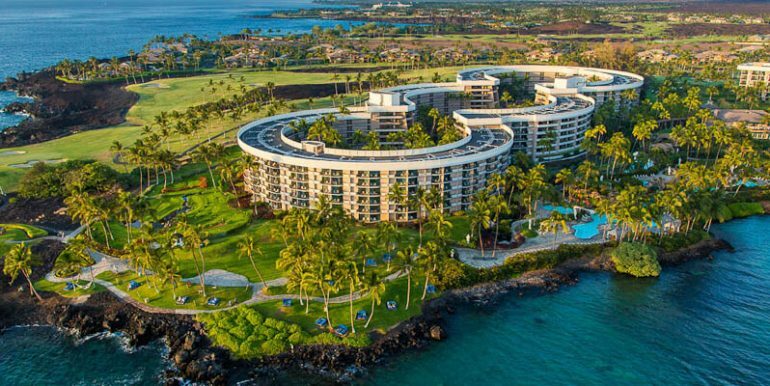 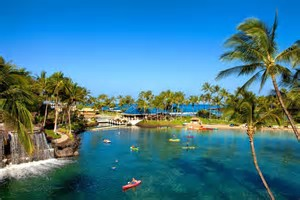 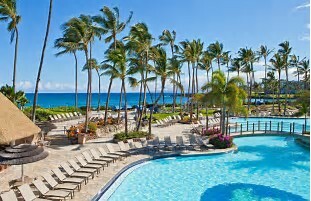 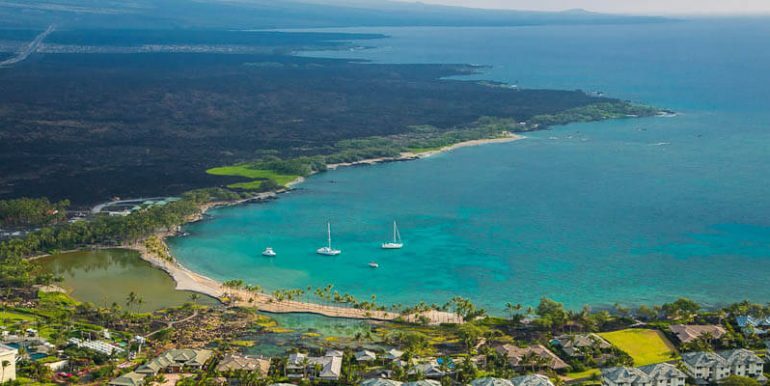 Sixty-two acres of fun, Hilton Waikoloa Village has 1243 rooms and suites awaiting your arrival by hotel tram or boat ride along tropical gardens, waterways and Pacific statuary. 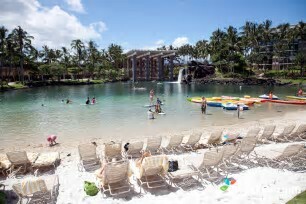 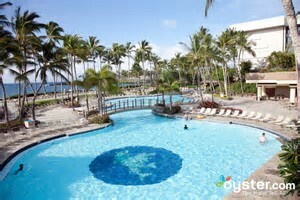 Experience Dolphin Quest Village and splash in the “coolest pools in Hawaii” with your family. 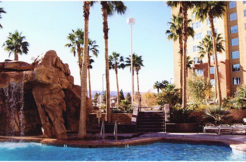 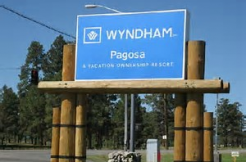 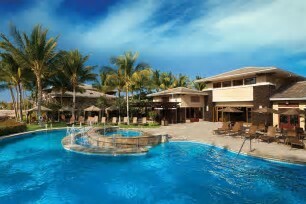 Meet your VIPs with pride in extensive indoor and outdoor meeting and event venues. 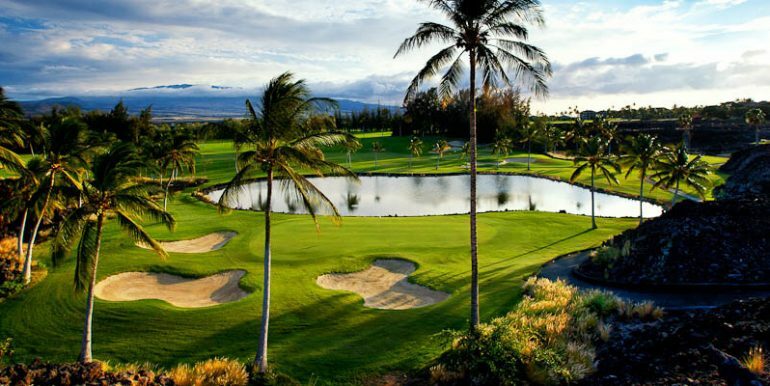 Play and enjoy a world-class tennis club, luxurious Kohala Spa and nine international cuisine restaurants and Hawaiian cultural activities. 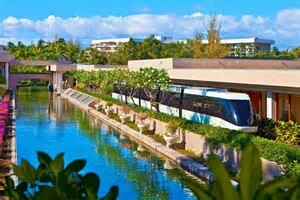 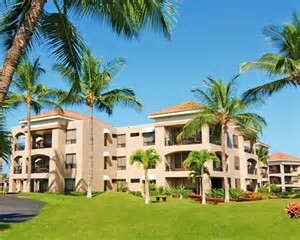 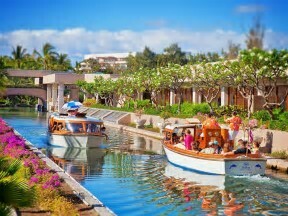 With something different every day, Hilton Waikoloa Village is a favorite for families and friends on the go.